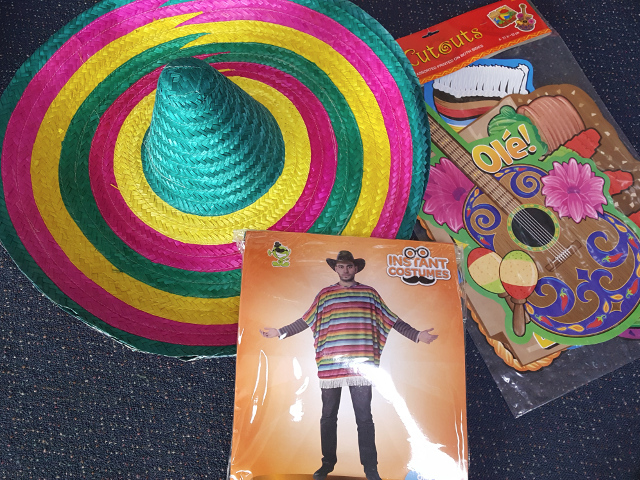 Fancy Dress - Costumes for every style of party - Kids & adults! 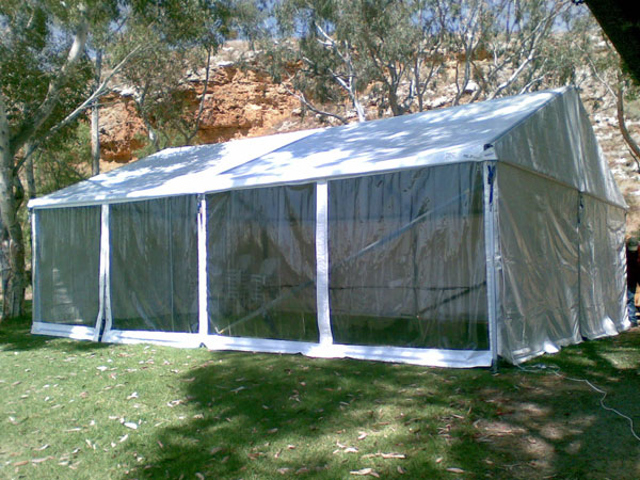 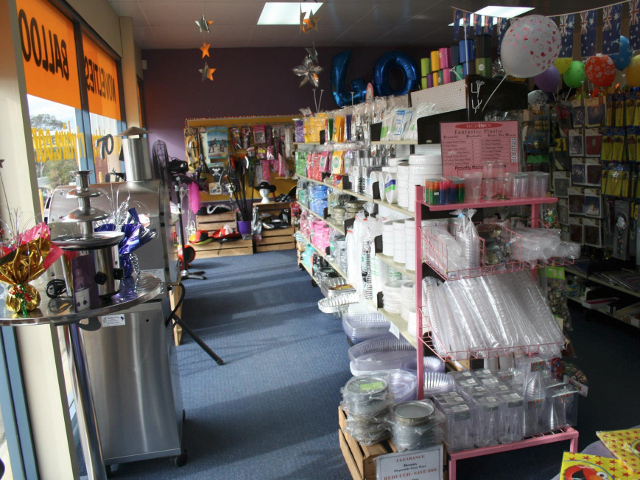 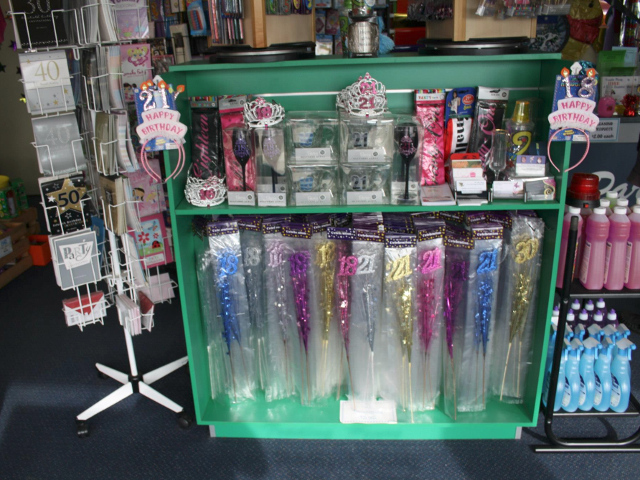 Knights Party Hire & Party Supplies stocks a range of wigs, hats and accessories for your fancy dress party. 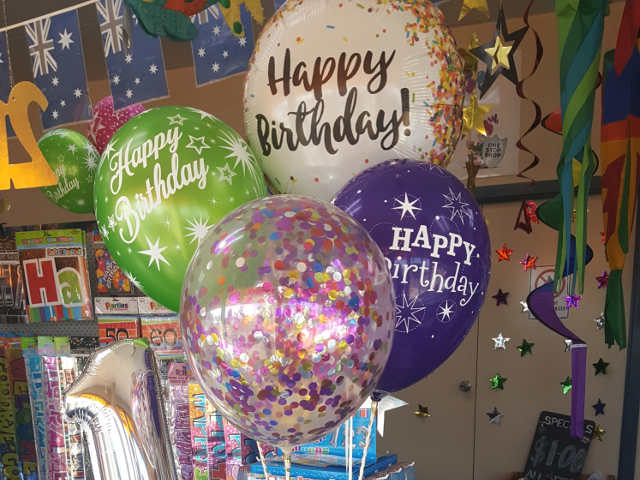 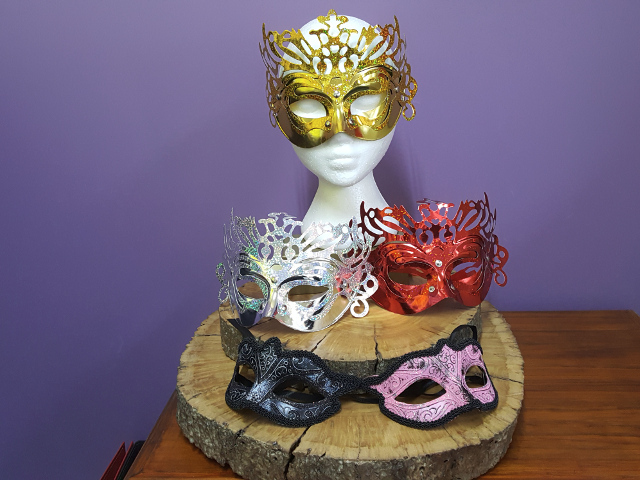 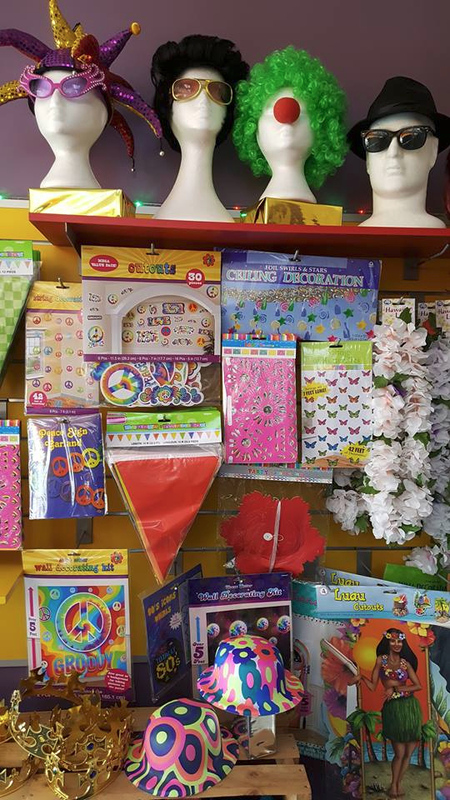 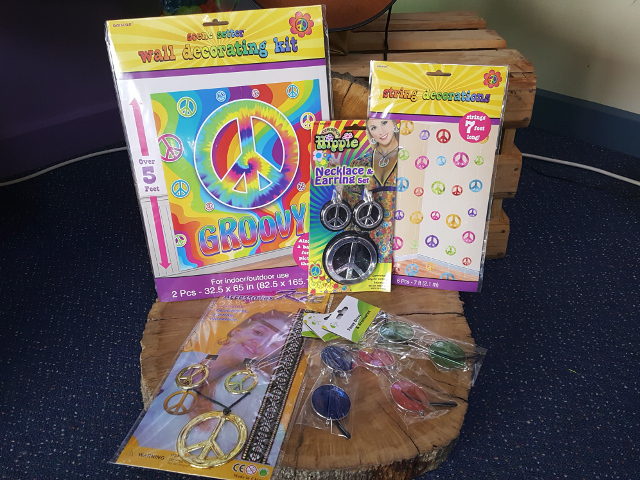 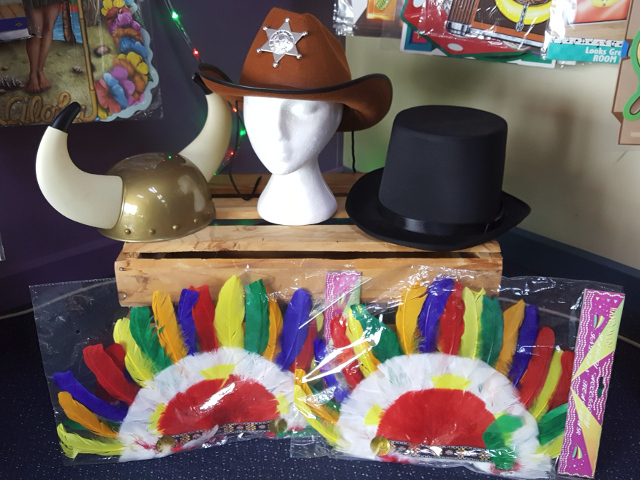 If you are looking for something for your next children's party, then we have a range of kids fancy dress accessories available or if you are after something specific, we can order it in for you.